The real time growth of your plants in our nurseries! 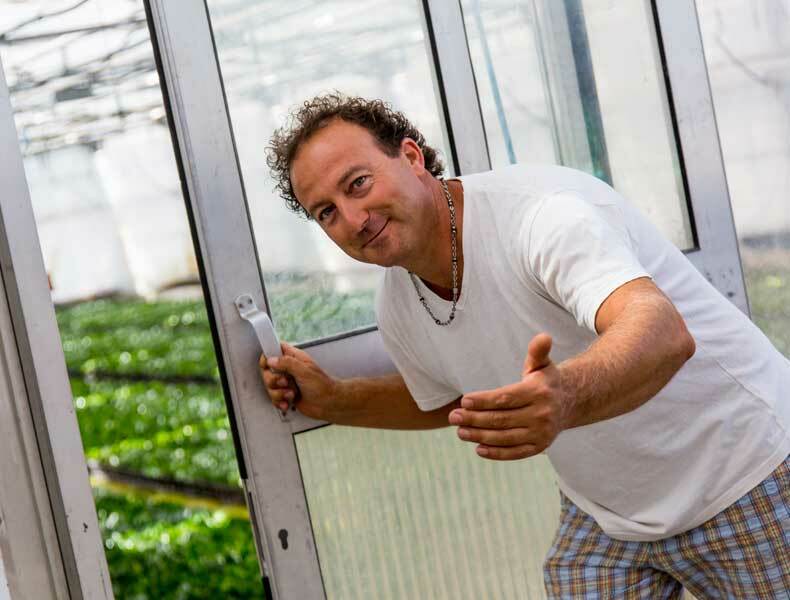 The Ciarrocchi Nurseries provide its customers a unique service: the way to monitor in real time the status of their plants in our nursery during all growth before shipping! It ‘an original service, comfortable, and definitely will aid in the consolidation of commercial partnerships between us and our most loyal customers!